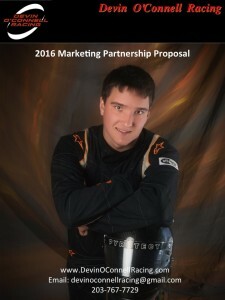 We currently have marketing partner opportunities for the 2017 race season, as well as, the Champion Challenge. Join use in the exciting world of motorsports with the most brand loyal fans in the sports/entertainment industry. Click the image to the left to review an abbreviated version of our marketing proposal and what we can do for your company.